This friendly combination of run-bike and swim-run over three months allows you to ease into the sport of triathlon. The MetaSprjnt Series has introduced 20,000 people to the sport of triathlon in 10 years. 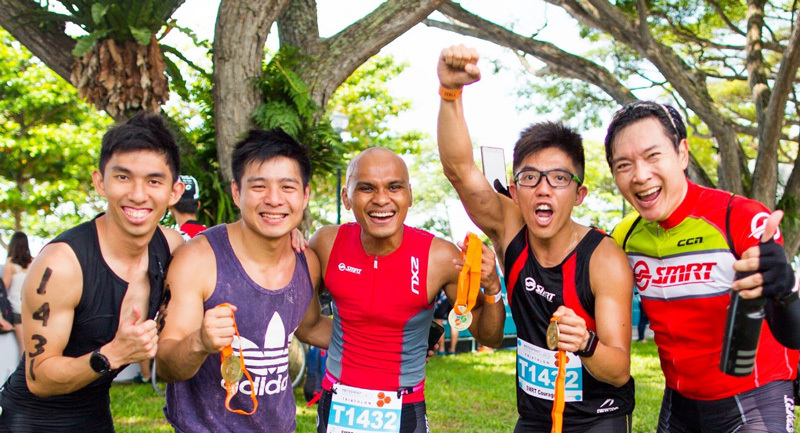 As part of the experience, be inspired by Singapore’s best triathletes as they compete for the series win. Or watch the men battle against the women in the Equalizer race.